Mars, Venus, Moon (with Earthlight) – overexposed, a bit out of focus, but hey they are pretty. Taken from indoors through an open window. 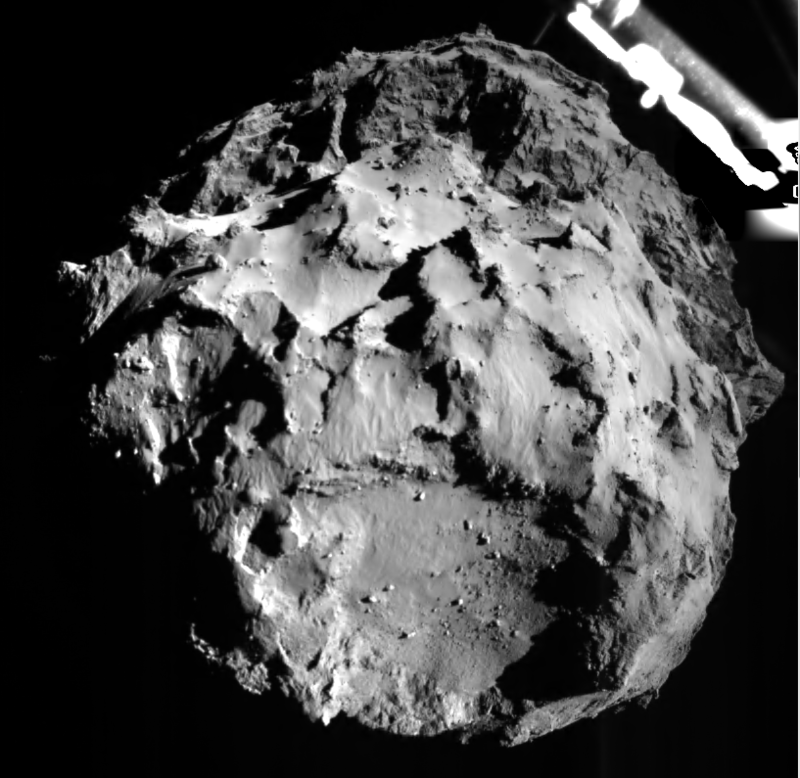 I was most impressed by the fantastic images starting to come in from the esa Rosetta Mission lander. An amazing achievement. The first image from the surface – with one of the legs of the lander. Amazing to see the material in close-up – quite different to an old planetary surface. I hope the mass spectrometer works and can tell us what it’s made from. To think that when I was young some people were convinced that comets had no solid nucleus, but were just gas and dust! Can’t wait to see the panoramic images this afternoon. Linked from the esa website. 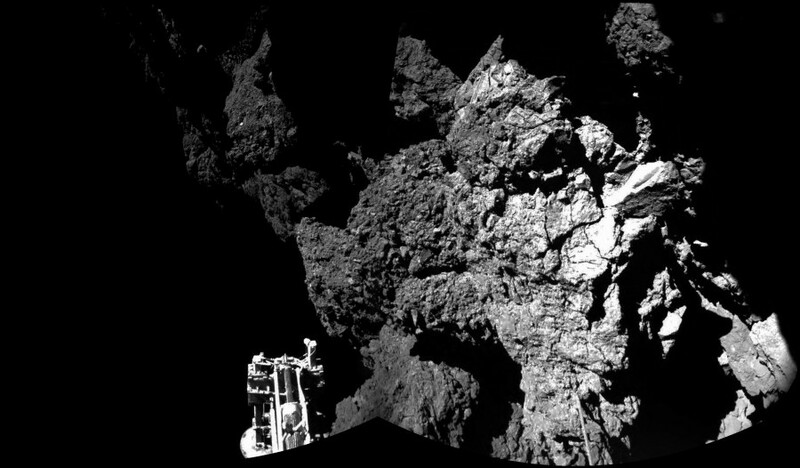 Addendum – unfortunately Philae had bounced and landed in the shade, so didn’t last long enough to complete its mission. Still amazing to see though. I found this after someone from my old school Facebook group had posted a link to some Hubble Space Telescope photos trying to show the scale of the Universe. This short film from 1977 is great even though it’s not completely up to date, and I hadn’t realised it’s now on YouTube. It’s worth me saving the link here. 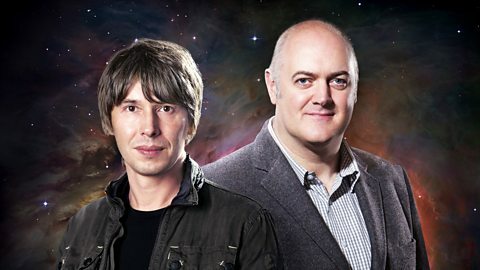 Why does real science get so little time on TV? I have added a page on megalithic astronomy to the website.